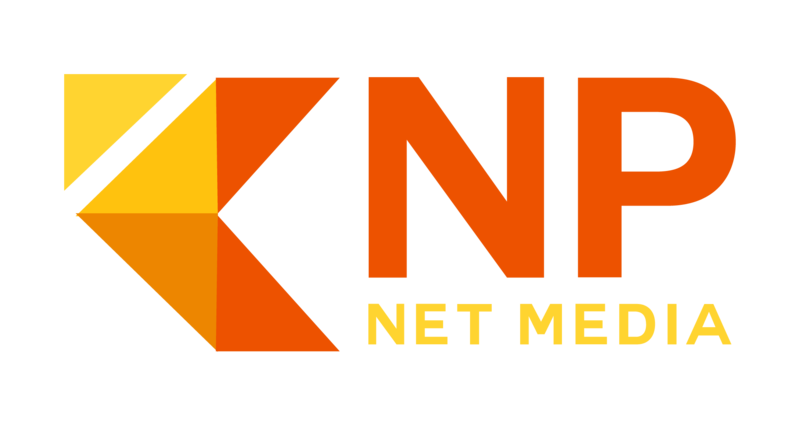 On page SEO show results almost immediately with KnP Net Media. Studies of the various ranking factors have divulged that content is among the most important ranking factors that search engine algorithm uses. Furthermore, Google’s employees have admitted to the same. Their Search Quality Senior Strategist, Andrey Lipattsev, admitted that high quality content is one of the most important SEO ranking factors they use. Duplicate content should be avoided at all costs. Even snippets of your blog posts found on category pages may be flagged as duplicated by the search spiders. At their core, search algorithms try to figure out what a particular web page is about. You should create content that is relevant to your target keywords to give you the best chances of ranking on the first page. Try to stand out by not regurgitating information already found elsewhere. Updating your content can give a website a ranking boost. Google loves fresh content. Set up a publishing strategy like posting two blogs per week. This routine helps you churn out content on a regular basis building trust and authority. How is your on site SEO? We make all the optimization needed for you. Content plays a huge role in driving your backlink diversity levels. A ranking factor throughout the entire history of search engines and will continue to be. Your page title is one of the most powerful on-page SEO factors. If possible, place your target keyword near the beginning of the title to give it more weight. Adding modifiers such as "best" and "2018" will also help you rank for long-tail keywords. Sometimes, the page that sits on top of the first page doesn't get the most traffic. This is particularly the case when the page has an awful description. First impressions matter, so catch the attention of prospective visitors by creating an interesting description for each of your page. Use the h1 tag for your page title and nothing else. The h2 tag can be used for subheadings. If there are important parts under the subheading, use the h3 tag. Just make sure that these tags aren't all over the place to avoid confusing the search spiders. Including your keyword in your URL is a must for competitive rankings. You should parent your focused keyword page to look something like this "knpnetmedia.com/eau-claire-seo." Internal links encourage visitors to jump from one page to another, which then tells the search spiders that the website must be useful since visitors aren't leaving right away. Outbound links are great ways of building trust and relevancy with other similar websites. If your website still isn't optimized for mobile devices, then you're probably losing half of your potential traffic. The first step you should take is to use a responsive design, which simply means your site's layout changes depending on the device used by visitors. Want to uncover issues facing your website? Your optimization analysis is on the house. Strategic SEO backlink profiles to meet Google expectations. While there may be many aspects of SEO that can be seen such as on page. Off page optimization is worked behind the scenes. A notable ranking procedure in the search engine world. Request a free SEO quote. Link building is essential for ranking websites. It is used to increase your website's popularity when ranking the search engine listings. Building a qualified link profile is one of the main tools used in SEO. The work may be tedious but it is well worth the efforts. The basics of link building are fairly easy to understand, but at the same time, there is also a lot of confusion that surrounds them. In a nutshell, they are outbound links on other web properties that point back to your website passing on link juice. They can either point to your homepage or to an internal page. When done properly, these links can move your website up through the search rankings. An anchor text is an outbound hyperlink pointing to your website. There are several ways of implementing SEO anchor links. Using exact match terms will help define your website search results, and are good ways of building your brand authority. Surround your website using your favorite social media accounts. Staying active with informative social post redirects create social signals for Google to trust. In return help with your ranking and SEO efforts. Consistently using the exact name, address, and phone number across your social properties help build online transparency and authority. Are You Ready To Accept The Victory Road Challenge? Lead the competition with our SEO battle experts.